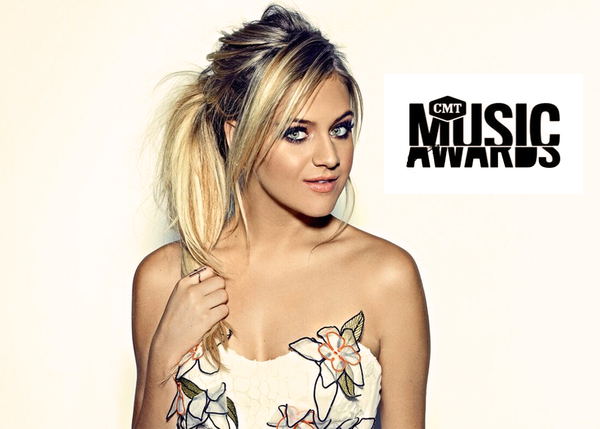 CMT has announced their nominees for the 2017 CMT Awards, and Kelsea is up for four awards! In good company, Kelsea is nominated for Video of the Year and Female Video of the Year for “Peter Pan”, 2017 CMT Performance of the Year (Meghan Trainor, Jill Scott and Kelsea Ballerini for "You're Still the One/Any Man of Mine/Man I Feel Like a Woman (From CMT Artists of the Year) and 2017 CMT Social Superstar! Hi kelsea,I'm so happy that your nomination for four awards.My biggest dream is to meet you someday,I love your music your my idol my inspiration,I really hope that you would win all those four awards love you kelsea????????. Hey kelsea ballerini I really want to meet you so bad I am a good hearted man and I love you and your music I pray we meet soon I have autism and depression I have been fighting my whole life too I really want to meet you soon kels I pray we meet sometime I'm trying to get my YouTube going and I want to play guitar soon too kels think of me I'll think of you I always do. Rick Mosher Jr.